Transform your senior level resume from good to exceptional with an in-depth resume rewrite by one of Mediabistro’s expert career advisors. 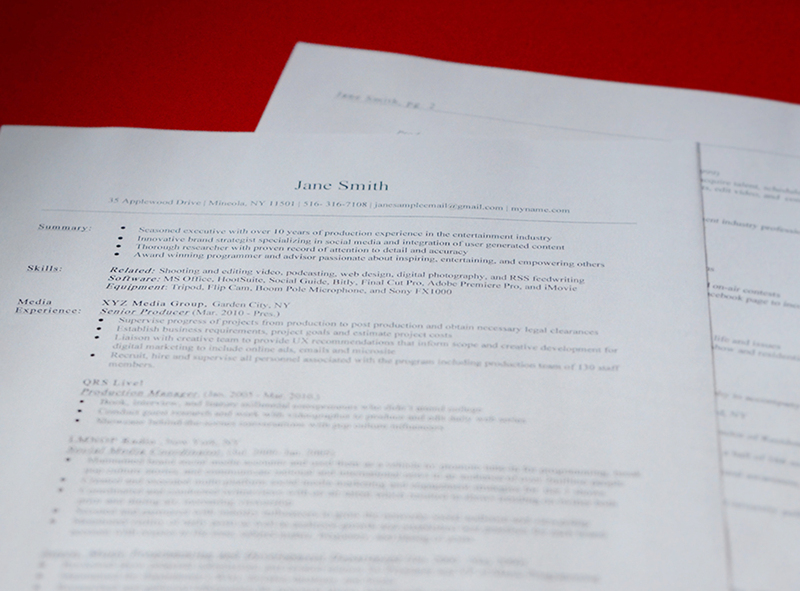 This service will revise, refine and polish your resume so you can move rapidly toward the next phase of your career. Phone calls conducted during business hours; typically 2-3 days between purchase of service and phone call appointment.